Are You Making Personalization a Priority? It seems Google has admitted to CNBC that they use very little personalization in search results. They said personalizing wasn’t delivering users the information they were seeking. The big point I want you to fully realize is that this doesn’t mean that the local businesses and brands we represent should ignore the need for personalization. In fact, it’s more important than ever for these brick-and-mortar and service-based businesses to know their audience and optimize their content and data to attract potential customers. This isn’t just about page titles, meta descriptions or on-page content. Optimizing includes directory listings, social sites, landing pages and even advertising campaigns. Without knowing your audience and personalizing as much as possible, conversions are less likely. Maybe even impossible! Even though Google isn’t prioritizing personalization in search results, we need to be. As I’ve shared before, today’s consumers are curious, demanding and impatient. They want only the best, and they want it as fast and as accurate as possible. This applies to the places they shop, the restaurants at which they eat and the websites they visit. I’m sure you know how much I love accurate location data and how bad data makes me sad. Any article that talks about both makes me happy. This article on Street Fight eloquently points out that data is technology’s currency and the only way to increase its value is by maintaining accuracy. Google and Facebook are both suffering the consequences of not protecting data. No local business can afford to do the same! This is exactly why ridding the world of bad location data is one of my passions, and the driving force behind the solutions we offer at Advice Local. Did you know that the engine that powers our technology has moved to real-time for this exact reason? And we are continually adding new real-time sources to our Data Amplifier Network. Accuracy isn’t just about data, it’s about experiences, too. This is made clear by Google’s newly released integration with Apple Car Play and the update to the iOS experience for Google Maps. While Siri has been navigating Apple Car Play users around the world, the search feature has always left something to be desired. It would oftentimes deliver limited, even inaccurate results. How many times have you gotten lost using Apple Maps? With Google powering the search in the Google Maps app, you can bet all the local businesses we love to promote will be getting even more exposure now. Another reason to make sure those GMB listings are accurate, optimized and maintained. Is it Time to Bid Adieu to the Internet Trends Report? Never! But Mary Meeker’s departure from Kleiner Perkins may tell a different story. Mary, known for her expertise as an internet analyst, is starting a new investment firm. 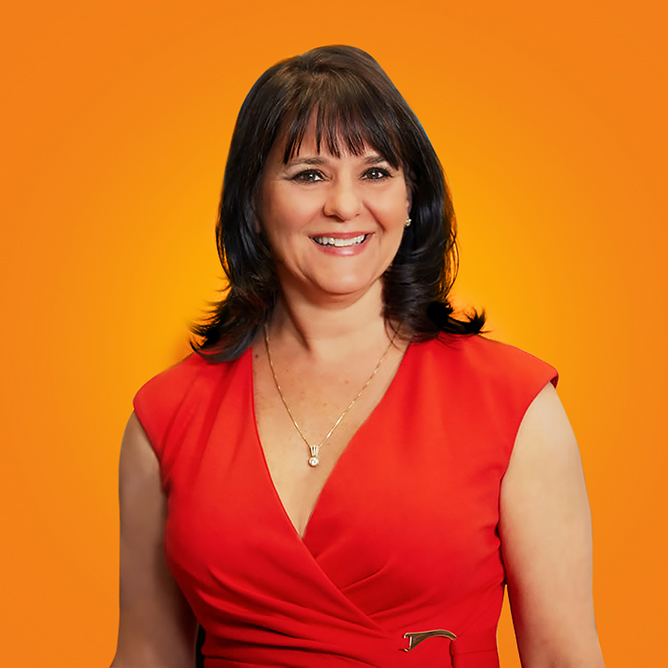 She has been producing and presenting the annual Internet Trends Report since 2004. What started as a 49-slide presentation became a 300-slide masterpiece this year. Mary started a tradition that we certainly hope she will continue. We like tradition too, which is why each year we produce an infographic based off of her report. The theme for us this year is “What Happens Online, Impacts Life Offline”. 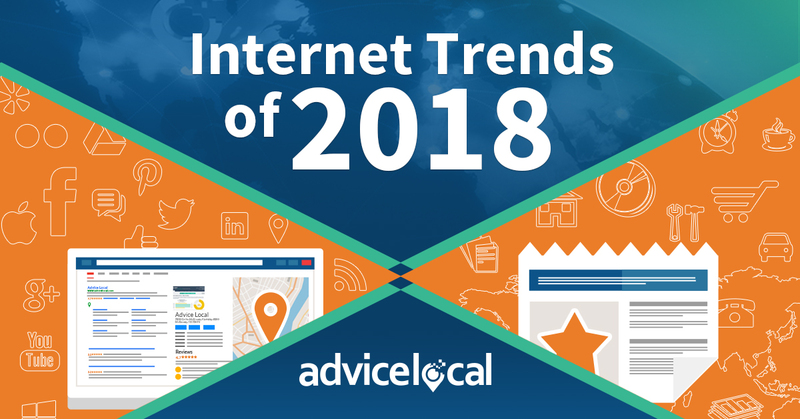 Check out our 2018 Internet Trends Infographic and let us know if you agree. Many things happen in our industry each week that I would love to share with you, but I can only share a few or this newsletter would turn into a novel. Rest assured, though, that the team at Advice Local is on top of all the changes and making sure we are there for every one of our partners. If you are not a partner yet, request a demo and find out why you should be too. 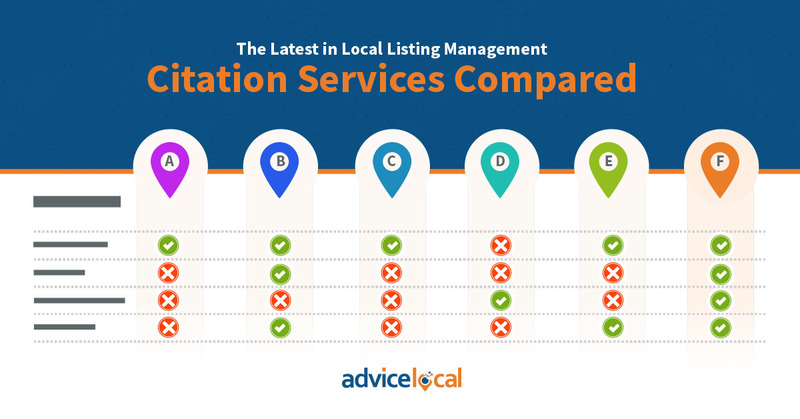 Citation Services for Local Listing Management – Which Company Comes Out on Top? 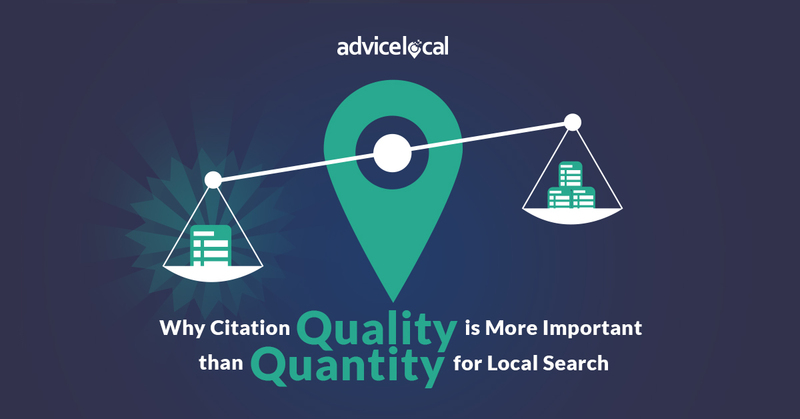 Citation Quality vs. Quantity: Which One Matters the Most? More than 50 percent of online transactions around the world are now done through a mobile device. Businesses whose websites are still not optimized for mobile are missing out! Google sent out the latest batch of messages earlier this week notifying webmasters of mobile-first indexing. This is another clear sign of how big mobile devices will continue to be in the future! 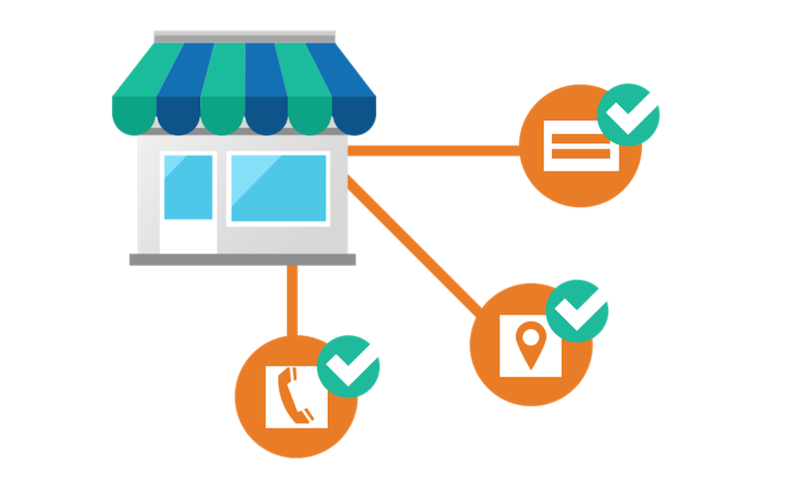 SBO will get a much-needed boost thanks to Amazon’s new product: Storefronts. The service offers a curated collection of products and deals from SBO around the country. There’s nothing better than a loyal consumer, and turns out 90 percent of consumers recently reported being brand-loyal. Read on to see what they care about the most, it might surprise you! Big, national brands are realizing just how powerful local search is. The hospitality company just partnered with Foursquare to offer recommendations to travelers from local experts. Bing recently rolled out new, more powerful insights to help businesses take action sooner and optimize their ads to a whole different level. Spikes and dips will now be easier to understand! 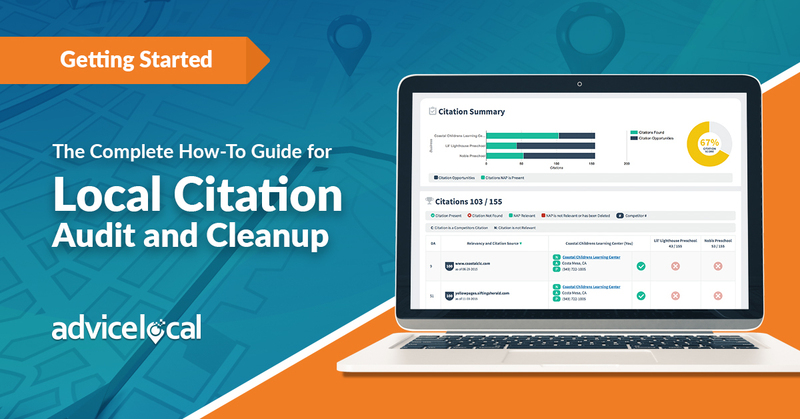 Wondering what citation audits & cleanups should look like and how to do them? Download this user-friendly eBook! In this day and age, local businesses cannot survive on their offline persona anymore. Brick-and-mortar storefronts just won’t do! They have to step up their online game to beat the competition. Like what you read? Subscribe to our newsletter and get this emailed to your inbox each week. 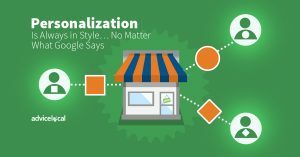 The post Personalization Is Always in Style… No Matter What Google Says appeared first on Advice Local. Do Manual Citation Submissions Perform Better Than Data Aggregator Submissions? Changes This Week Impact Mobile, Voice, GMB and… Even Commutes! Get more local customers for your clients with Advice Local. Hundreds of agencies, brands and channel partners use Advice Local technologies and services to dominate local search. Get your client's businesses listed in search engines, data aggregators, social sites, and our top directory sources, considered brand amplifies! We have exclusive relationships with listing networks and are constantly adding to and updating our distribution list.